I invite you to share in my culinary journey. I began as a child of Indo-European background, learning the fundamentals of cooking from my mother. As an adult, I expanded my my culinary training in the far-east, Europe, and the US, and have cooked Italian, French and Indian food in restaurants for nearly 25 years. In Los Angeles, I owned and operated Surya for over a decade and then launched Holy Cow, a casual concept for eaters on the go. Now Surya of Houston is my dream fulfilled. 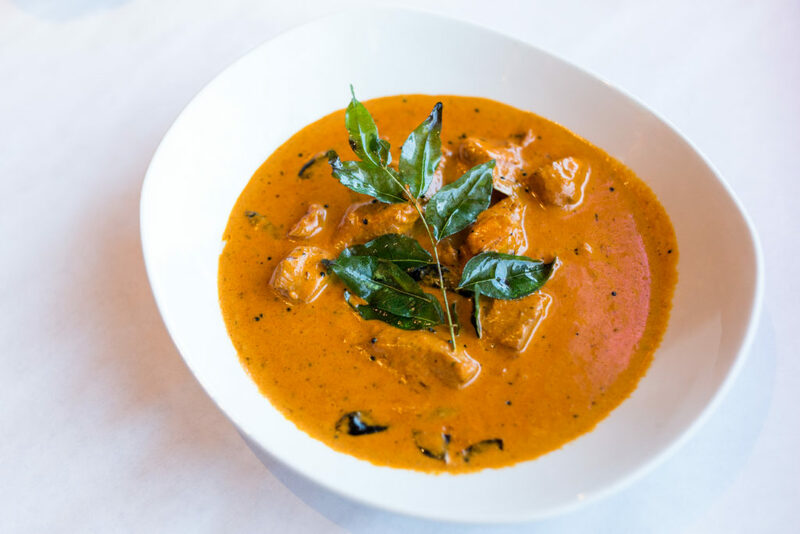 At Surya, we present traditional North India food with respect to heritage: no gimmicks, chili meters, or buffets. But we also appreciate the adventurism of today’s palate and borrow dishes from the South of India. For personal inspiration, I connect with my mother’s skill in the kitchen and my father’s integrity in business. Surya is a gift to their memory.